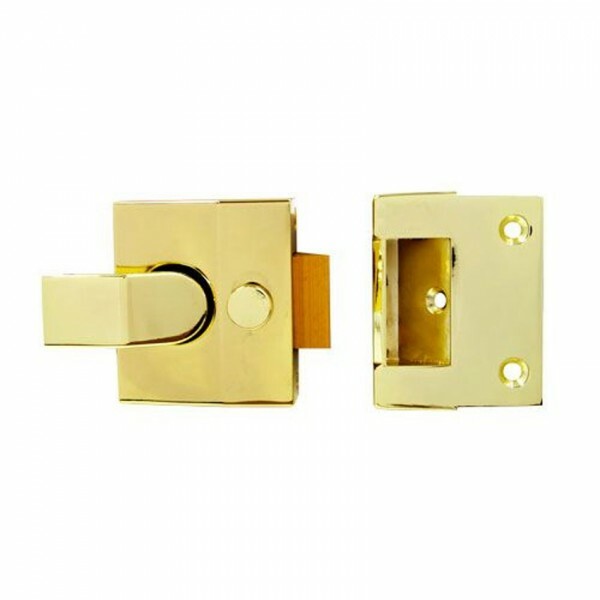 The TSS modern deadlocking nightlatch case is supplied without the 6 pin rim cylinder. 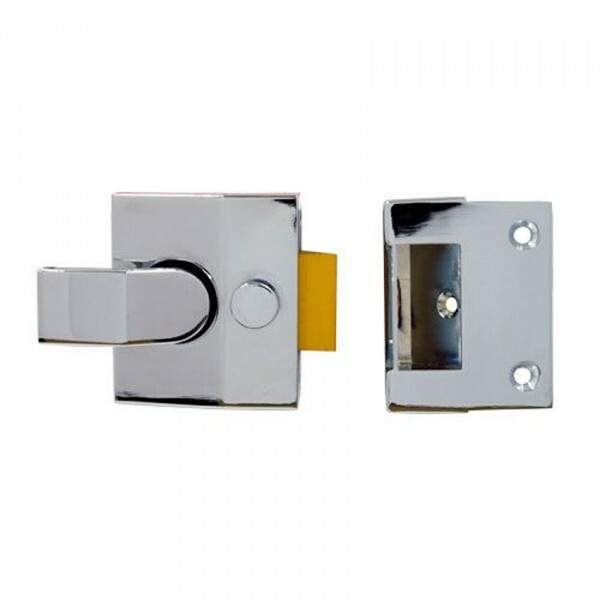 It can be deadlock by reverse turning the key on the outside cylinder (sold separately). Both the key and handle are deadlocked. 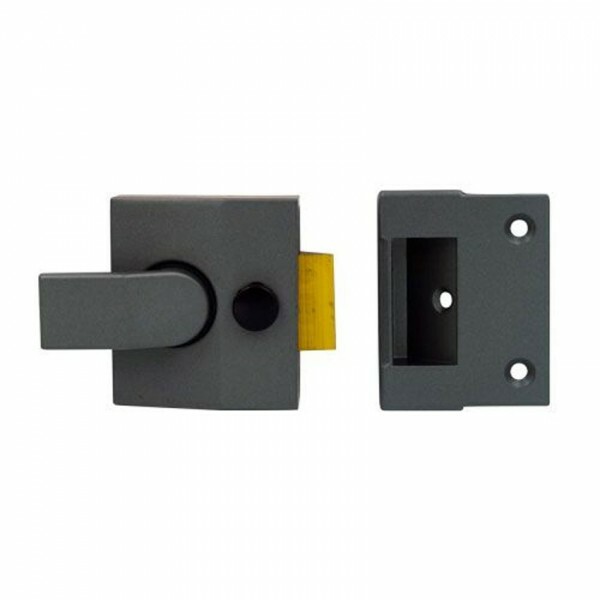 The snib function can be used to hold the latch in locked or withdrawn position.